Ever red about a highly regarded pair of headphones, went to the shop, listened to them and could not really hear what the fuss was about? Then the Contralto, Cyenne Audio’s new headphone amplifier, is exactly what you need! More and more people prefer to listen to quality headphones instead of loudspeakers. There are very good headphones on the market now but those need the best amplification to shine. The Contralto opens a whole new world of quality and transparency! This product will stop production soon. This product will be replaced by the 'Natural Phase' platform which is available through our Audio Full Custom Build department. The headphone connection on most source equipment, especially portable, is not very good. 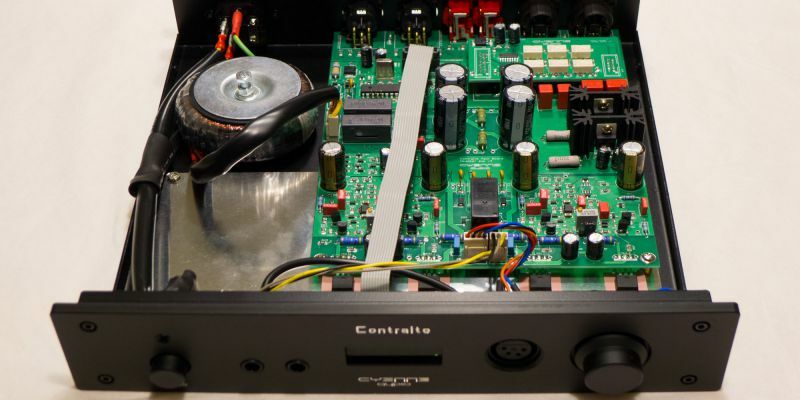 Adding a dedicated headphone amp gives an immediate and obvious improvement, a new world of quality opens, even with modestly priced headphones. 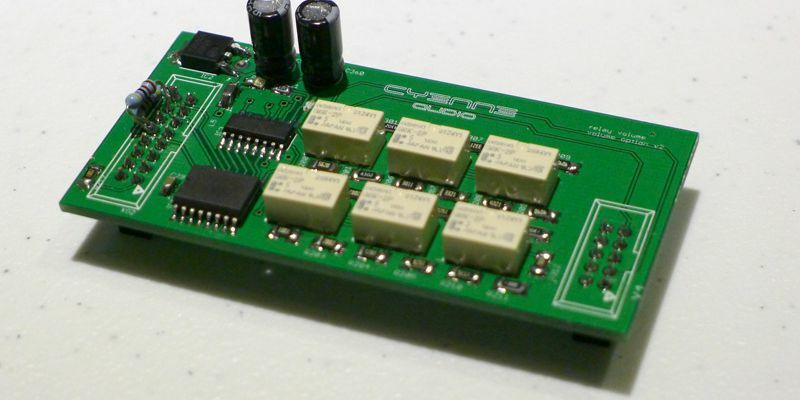 Very low output impedance, one of the lowest in the market. This avoids coloring your music, revealing the finest detail. Very powerful; doesn’t run out of steam with highly dynamic music like live recordings and percussion. Drives even high-impedance headphones with ease. The used technology and components are the very best available today. 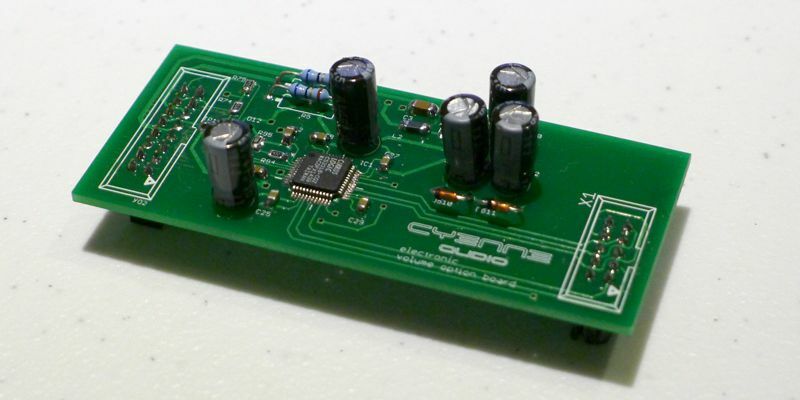 Relay volume control, class-A MOSFET output, full discrete design. It will be almost impossible to find something better, especially in its price class. Your expensive headphones are well protected with the triple protection circuit, please of mind. 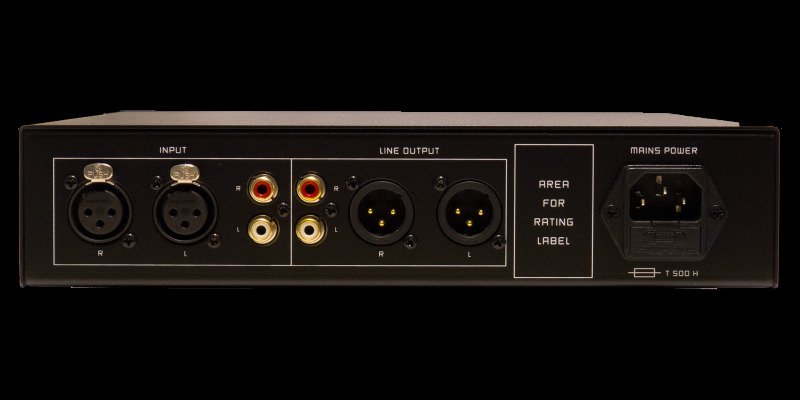 Robust design with heavy metal casing and aftermarket upgrades to give years of listening pleasure. Attenuation from 0 till –50dB in steps of 1 dB using Omron relays under CPU control with advanced anti-plop algorithm. Options available for other types of volume control, including click free IC volume control module and ultra-precision volume module. Maximum output voltage 12Vrms into 100 Ohms, 10Vrms into 32 Ohms. Balanced and un-balanced, 100 Ohm output impedance. Environment: relative humidity 10 – 90% non-condensing, temperature limits: 10C– 40C operating, -20C to 80C storage. Dimensions: 280 x 60 x 280 mm (excluding protrusions). 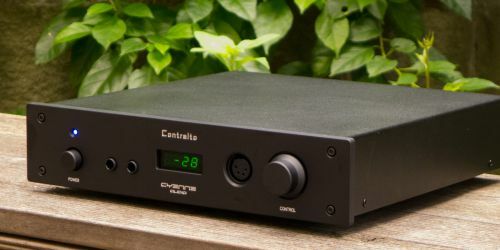 Same footprint as Cyenne Audio DAC’s.